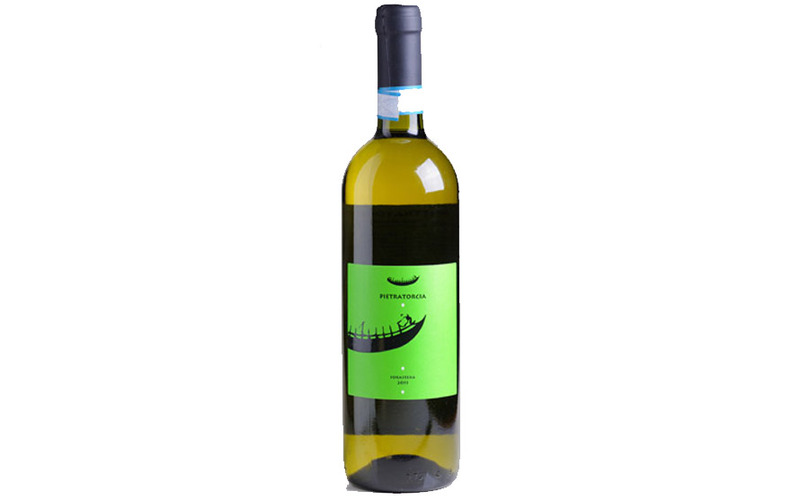 Selection of the best grapes from the vineyards and vineyards of highly selected suppliers. Soil formed by detritic material deriving from the detachment of the Epomeo green tuff. Slightly leaning position with terraced accommodation to West-West (100-500m S.l.m.). Ground floor height of the quill 70cm. Distance between plants 100cm and between files 160cm for a density of vines per hectare of 6250. Production from 8 to 9T / Ha. Harvested the first week of October. The harvested grapes were immediately pig-smeared and placed in a temperature controlled (10 °) film maceration for 12 hours in order to enhance the extractive capacity of the must. The must, resulting from the soft pressing of the product, when decanted at low temperature has fermented at controlled temperature (18-20° C) in steel. At the end of the fermentation the wine remained on the lees for about 2 months and then undergo the few and delicate cuts and cleaning and refining of the product before bottling. The Forastera has not been clarified. The Forastera is fresh and delicate with precious notes of white fruit and pleasant ending hints of Mediterranean flowers and spices. It has a good body and warmth that has a pleasant persistence that makes it more eclectic in the combination of appetizers with delicate fish dishes.